Famous rocker Mick Jagger will reportedly undergo heart valve replacement surgery in New York City in the coming days. 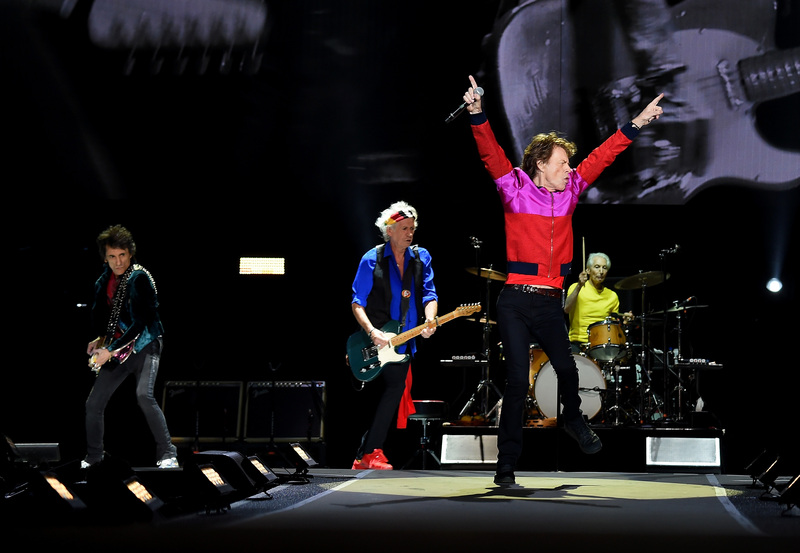 Jagger’s health caused The Rolling Stones to cancel upcoming tour dates. Jagger will likely have higher quality care in the U.S. than he would have in the United Kingdom, health care experts told The Daily Caller News Foundation. Reports that famous rocker Mick Jagger will undergo heart valve replacement surgery in New York City sparked concern for many — as well as curiosity about why the Brit is having surgery stateside. Jagger, 75, has not addressed why he reportedly will have surgery in early April in the U.S. versus in his home country. He was photographed looking in good health in Florida Sunday, according to The Daily Mail. 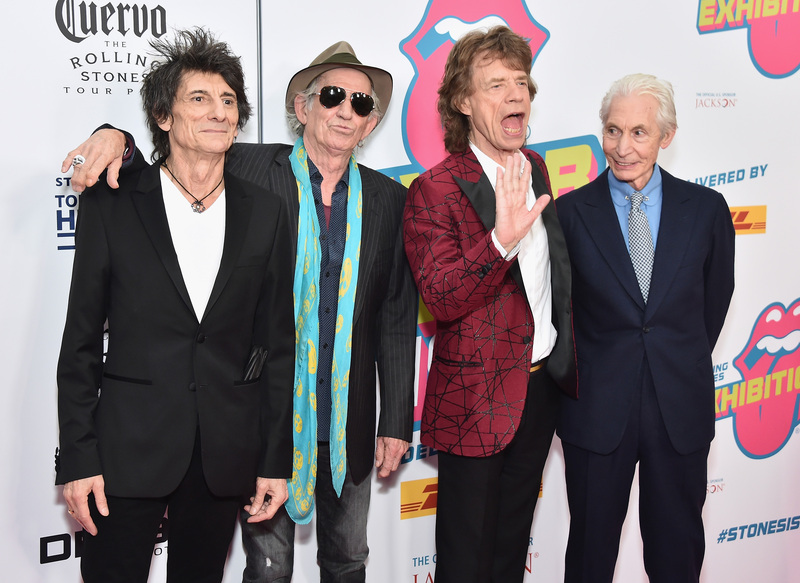 The Rolling Stones had announced Saturday the band was postponing a tour scheduled to start April 20 in the U.S. because of Jagger’s health. Jagger is the latest international figure to have surgery in the U.S. rather than a country like Canada or the UK, both of which are known for having socialized health care systems. People on Twitter have questioned why Jagger chose the U.S. over his native country’s health care system. “Essentially, if you’re looking for the top heart surgeon in the world, the chances of them being in the U.S. versus Britain is much higher … You can’t equate universal coverage with getting the best health care. There is evidence from that from the NHS,” Tanner said. Comparing health care quality and payment systems in different countries has only become more important as the Medicare for all debate grows in the U.S. Presidential contender and Vermont Sen. Bernie Sanders has praised Canada as “innovative” for its single-payer system, and Sanders’s Medicare for all proposal has the support of several senators also running for president. The Medicare for all plans put forward by Democratic lawmakers resemble Canada’s system more than the UK’s, Tanner said. In the Canadian system, private enterprises provide the health care and the government, for the most part, picks up the tab. The United Kingdom’s National Health Service (NHS), however, is a major provider of health care. Patients in both systems, however, are suffering through many of the same problems, like long wait times. The NHS is also experiencing a shortage of doctors, including cancer doctors, and in the UK roughly 10 percent of people choose to enroll in private insurance instead. The Medicare for all debate points to the “naivete” of its supporters, Tanner said. “If you’re the best heart surgeon in the U.S., you can only have so many patients … Unless they’re going to assign them to you randomly with lottery balls that pop out and say which doctor to go to, you’re going to see the rich and famous. If you can’t, you’re going to set up offshore,” Tanner said. 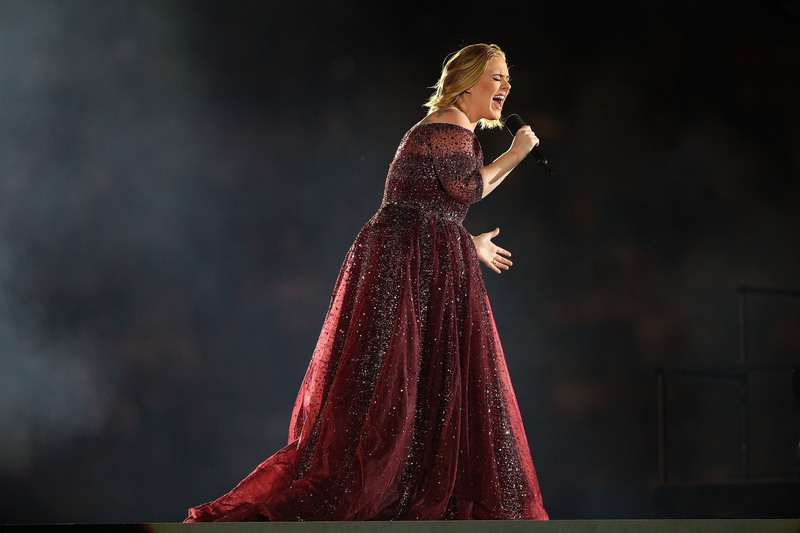 Figures including British pop star Adele to Canadian politician Danny Williams have opted to have medical treatment in the U.S. after recommendations from doctors in their home countries. Adele traveled for vocal cord microsurgery and Williams sought heart surgery. Bob Moffit, health care senior fellow at the Heritage Foundation, discussed the areas in which the U.S. surpasses other developed countries in health care in a phone interview with TheDCNF. “In the case of Mick Jagger’s situation, dealing with a heart problem, we basically lead other high-end countries … People say we spend too much on health care. Yes, we spend a lot, but we also have better outcomes in areas where high spending does have a high return on investment,” Moffit said. Meanwhile, House Democrats are planning Medicare for all hearings this spring. “The fact is that in every health care system, people are looking for a unicorn out there. There’s no such thing as a health care system that provides health care to everybody. Every system rations care in some way, including ours. We ration care by price,” Tanner said.